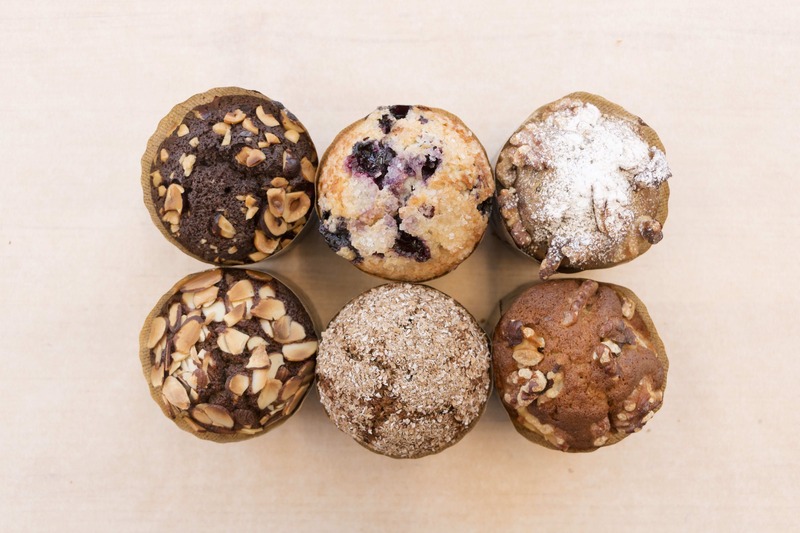 Whether you’re a corner coffee shop or a downtown hotel, Dollop Bakeshop is committed to helping its wholesale partners succeed. All of our pastry is baked fresh daily in Ukrainian Village and delivered to you when you need it. Our rockstar team bakes 365 days of the year to deliver a variety of pastries that you and your clientele will love. Tell us more about your needs and we’ll reach out to see how we can work together.